Home » Lifestyle » Best Tips To Start Your Day On a Positive Note! Best Tips To Start Your Day On a Positive Note! Dust all your worries away and start your morning right with kickass power to have a better day ahead. Pinch your morning routine to include these things will help you to look fresh and feel your best. Everyone loves having a good day be it an employee, a student or a home maker. Follow these simple steps to kickstart your day on a positive note. One you wake up, the body requires hydration. The best idea is to start with a glass of water. 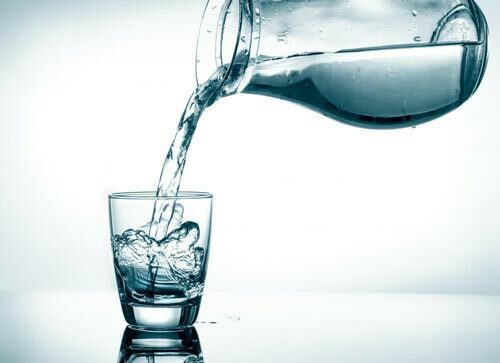 Hydrating your body will also make you feel really fresh. Drinking water first thing in the morning,especially with lemon and honey flushes out toxins and keeps your digestive system healthy. Many of us grab a quick breakfast due to running late. It might be easy to grab a donut or a muffin but they don’t provide you with much energy nor the nutrition. The first meal of the day should be full of carbs as it provides energy to be active the whole day. 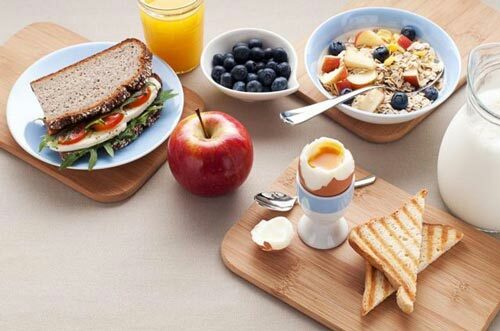 Choose a breakfast rich in protein and good carbs like eggs, whole grain toast and sandwich. Your face is exposed to harmful UVA/UVB rays when you are outdoors and while at home you have to save yourself from artificial light emitting from tubes. 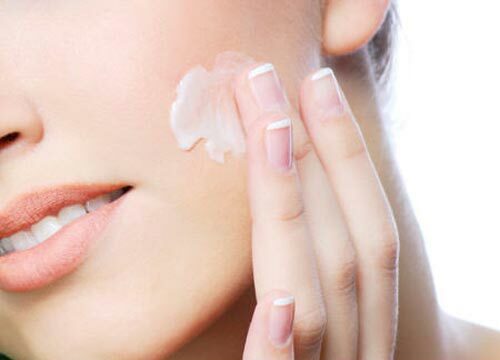 So it is necessary to apply a moisturizer with a high SPF to protect your skin. Wearing a moisturizer with high SPF can lessen the amount of sun damage you sustain though it always better to opt for a high spectrum sunscreen instead. When you are well rested, you’ll look and feel better, in other words get atleast 7-8 hours of sleep. Sleepless nights always make you either too lazy for the whole day or non-active throughout the day. Getting adequate sleep will also help you to wake up on time, avoiding the hustle & bustle when you’re rushing and stressed about reaching the office/college on time.It also helps to make your immune system stronger. Feeling good about yourself is an added bonus. Wear something you love as it boosts self-confidence. Wearing something good or special makes one feel more confident and happier. Which of these tips are you going to add to your morning routine? Do comment down below!